When was the last time you had to submit a liter of bodily fluid for a clinical analysis? Um…never. The following article, originally published in February 2012, was written by Peter Schulert, CEO of ESC Lab Sciences in Mt Juliet, TN. ESC is currently the largest single-facility environmental laboratory in the United States. I’ve known and worked with Peter for a long time, having sent soil and groundwater samples to his lab since way back in 1992. Back then, his lab was relatively small, most of it housed within a single building. Flash forward to today, and they have an entire campus of buildings and employ over 300 people. While this was no accident or an act of a single person, it is clear to me—having known Peter since the early ’90’s—that his integrity, leadership style, and class act have had a lot to do with it. Peter is a forward thinker, believer in efficient workflows, and always questions a process and why that process is being done the way it is, even when that process appears to be working just fine. It’s this questioning of what is considered an accepted practice that—to me at least—has led ESC to the leadership and innovative position they benefit from now. The following article describes just one of a multitude of innovations spearheaded by Peter and his team. I encourage you to visit their facilities if you ever get the chance, so that you can get a glimpse of the full effect of innovation that Peter’s organization is actively and constantly working on. By any measure, it’s impressive. From quite amazing recycling initiatives to internal skunkworks groups, Peter’s team of professionals is changing what it means to be an environmental lab today. From the beginning of my career over 25 years ago, it struck me as quite ironic that in order for our lab to tell you how much PAH was in your groundwater sample, we had to release over a pound of methylene chloride into the atmosphere. The EPA provided an exemption for environmental laboratories, so that we could emit these solvents without an air permit. Virtually every environmental lab—public or private—used this exemption. On a per square foot basis, environmental labs consumed more chemicals and energy and discharged more waste than a typical heavy industry! But that was almost 3 decades ago. Surely technology has improved and the industry has advanced so that we are no longer forced to make this trade-off of polluting the environment in order to generate the data we need to protect the environment. While the technology has advanced, there has not been the regulatory or industry leadership to change. At ESC, we saw this challenge early on and were determined to make our process more sustainable. We were not satisfied to continue emitting under the EPA lab exclusion. This posed a challenge because no environmental laboratory vendor provided the technology to recover solvent. All the concentration technology was open vessel and it introduced so much air and moisture that the exhaust was virtually impossible to condense – we made several attempts. We decided to research pharmaceutical vendors and found a vacuum concentration system in Europe, manufactured by Buchi. Because no air or moisture was introduced, it was relatively easy to condense the solvent exhaust. ESC is now recovering over 90% of solvents. We were the first and I believe the only environmental lab to have an effective solvent recovery program. We sell our recovered solvent to a glue manufacturer and won a national award for introducing solvent recovery to the environmental lab industry. Large Volume Injection Technology has been around for a while. We explored it in the 90’s, for this very reason—we wanted to reduce sample size and the amount of solvent used. At that time, the technology was research grade and would not support our production. A few years ago, Agilent introduced an advanced GC injection technology that would support Large Volume Injection in a production lab. We purchased two instruments and began setting up TPH methods using a flame ionization detector. These were the simplest methods to convert. Once we saw the technology working, we immediately saw the potential to convert virtually all of our semi-volatile methods. So we placed an order for 16 additional instruments. Agilent told us it was the largest single GC order they had ever received. We converted PAH next, and more recently have converted BNA, pesticides and PCBs. Beyond the solvent reduction, this technology improves our sustainability from almost every aspect. The shipping footprint is reduced, breakage is virtually eliminated, and cold room storage space is reduced. But most importantly, it saves our clients considerable time in the field collecting the samples because only 40 mL to 100 mL of sample volume is required instead of 1 Liter. 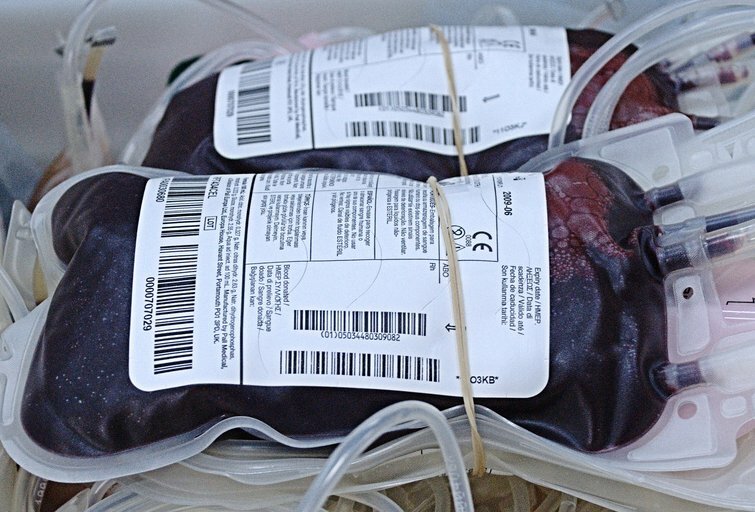 When was the last time you had to submit 1 Liter of blood for a clinical test? Why, if the technology is available, shouldn’t we raise the bar and begin scrutinizing common environmental laboratory practices against the clinical and pharmaceutical laboratory industries, industries far more efficient and sustainable? Peter will be speaking at the upcoming EnviroTech Summit on April 11, 2016. Want to hear about the latest innovations his lab is working on now? Buy your ticket to ETS2016 now.